Today's Automotive Advertising Experts show features a review of Driving Loyalty, and their new Social Marketing Initiative. 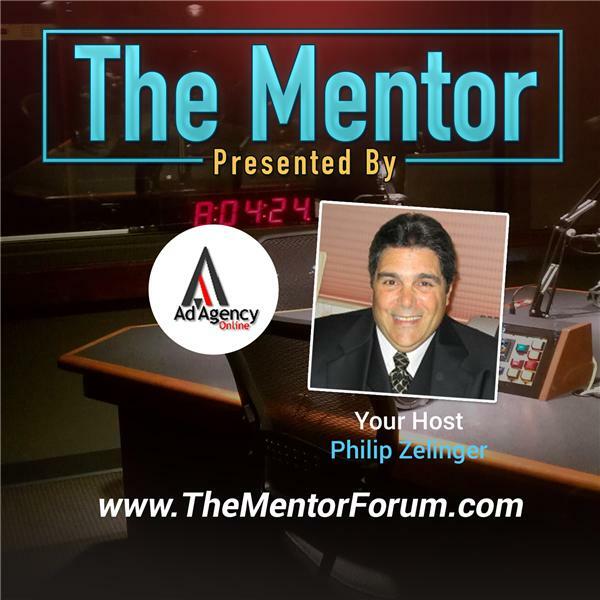 Philip Zelinger, the host of the show and President of Ad Agency Online, LLC, will discuss the plans for Driving Loyalty to add Social Media to their marketing channels that currently includes email, direct mail, PURL's and the use of an outbound call center. Their automated data base marketing platform uses proprietary algorithms to mine an auto dealer's DMS for qualified customers to receive equity alerts for their Vehicle Exchange Program as well as service alerts and other personalized messages to increase customer retention and - as their name suggests - Customer Loyalty.